Need More Prickly in Your Life? Questions? Comments? Interested in Essential Oils? Or just want to make a new friend? I love to hear from my readers! I’ll get back to you ASAP! Are you interested in purchasing essential oils? Would you like to host an online/in person essential oil class? Are you interested in learning more about joining my essential oil team? Vendor events are a great way to expand your market, boost your sales, and meet new customers. 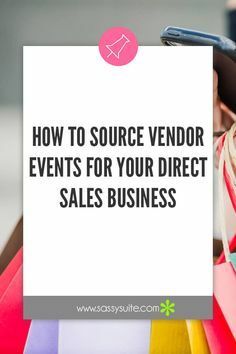 Learn how to find vendor events for your direct sales business. #DirectSales Don't forget to repin this to read later! !